A hero returns - and an epic saga begins! 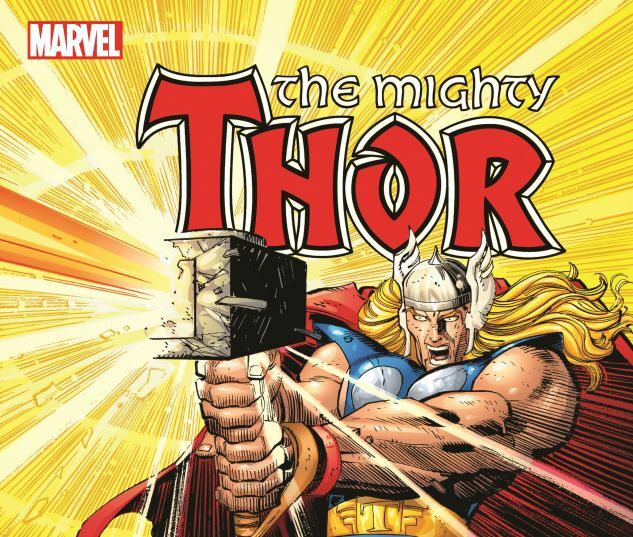 Dan Jurgens ushers in one of the greatest eras of Thor - and it begins with the truly blockbuster art of John Romita Jr.! 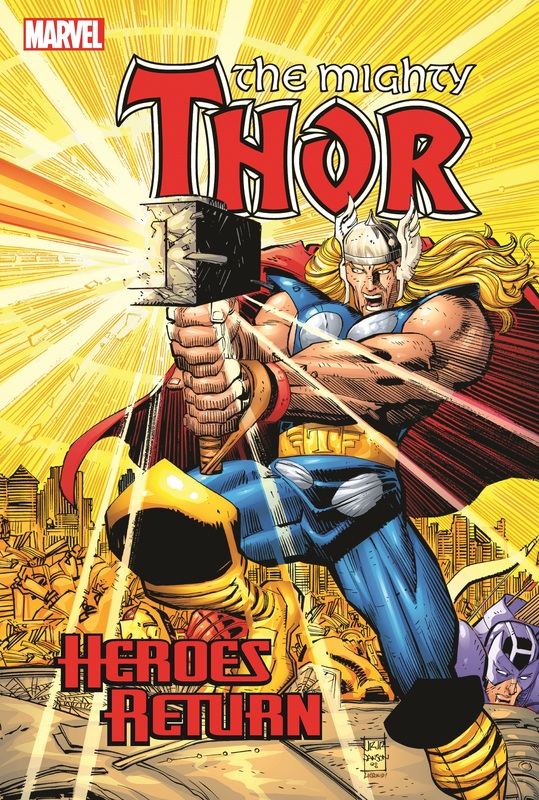 The Thunder God walks the Earth once more, but his new lease on life comes with new enemies - and a new mortal alter ego! Will Thor's comeback be cut short by Dark Gods, the Destroyer and Doctor Doom? Then, on the Eighth Day, the unstoppable Juggernaut will be just the beginning for Thor, Iron Man and Spider-Man! The heavy hitters keep on coming - like Mangog and Thanos! But if Thor is busy saving Midgard, who's protecting Asgard? COLLECTING: THOR (1998) #1-35, ROUGH CUT; SILVER SURFER/THOR ANNUAL 1998; THOR ANNUAL 1999-2000; PETER PARKER: SPIDER-MAN (1999) #2, #11; IRON MAN (1998) #21 (B STORY), #22; JUGGERNAUT: THE EIGHTH DAY.